By the time that hyperactive album opener Hydrogenuine hits the half-way point, it dawned on me that the newest record from Toronto electro duo Ubiquitous Synergy Seeker (better known as USS) is going to be a keeper. 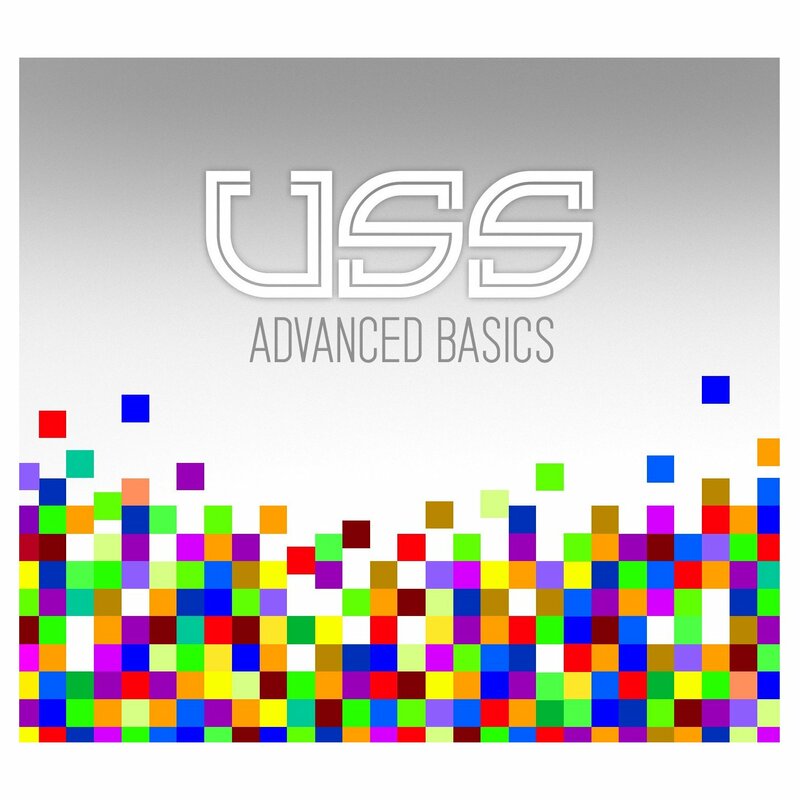 As electro-driven as the seven songs on Advanced Basics are, there are also numerous pop hooks that will also grab your attention. 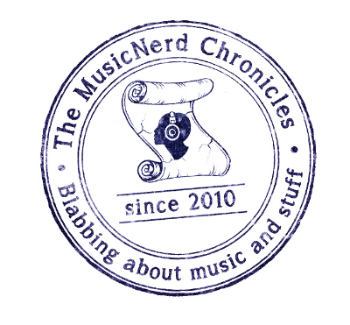 On tracks like Yin Yang, Shipwreck and Nepal, USS pays particularly close attention to not allow the potentially limitless instrumentation to usurp the melody at any given point. 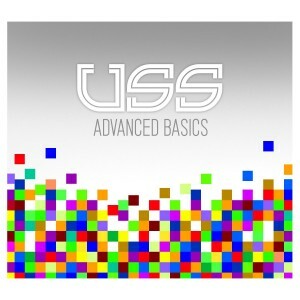 With the adage “less is more” in their back pockets, USS score themselves a winner with Advanced Basics.